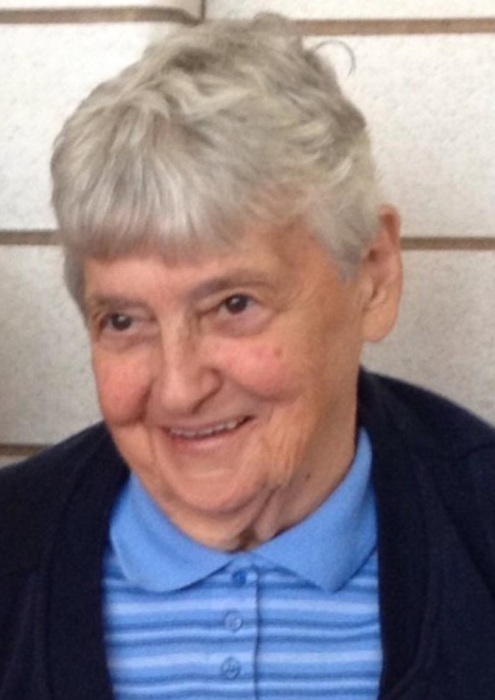 Faye M. Croak, 86, of 7903 Nittany Valley Drive, Mill Hall, PA died November 24, 2018 at Brookline Manor, Mifflintown, PA. Born October 10, 1932 in Lock Haven, she was the daughter of the late Elmer and Mary Mayes Neff. She was preceded in death by her husband, Warren Croak. Faye was a seamstress who had worked for Bobbi Brooks and retired from Woolrich. She was a member of the Mill Hall Church of Christ. Faye loved animals and enjoyed decorating for holidays . *** preceded in in death by: 1 Brother, Harry Neff. In lieu of flowers memorial contributions may be made to the Clinton Co. SPCA through the funeral home.